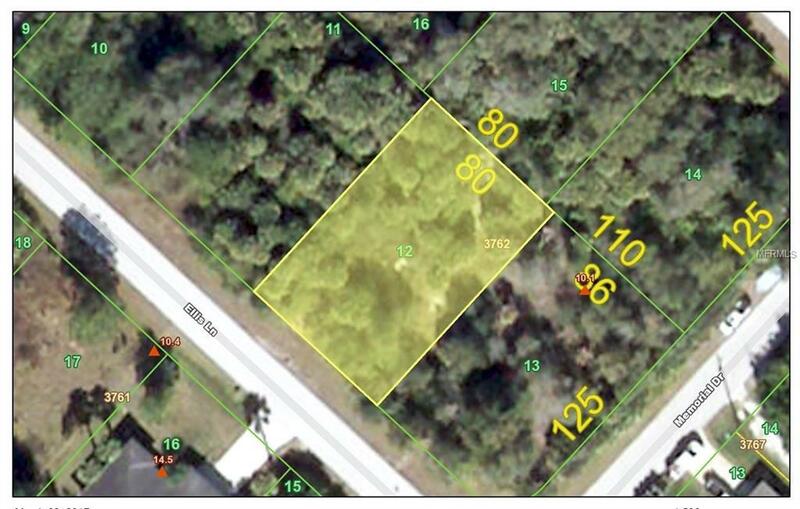 This non flood lot, and adjacent parcel now available as a pair. Great location, and nice neighborhood in East Englewood. Public water, non deed restricted. Buy both lots, and build your own compound, accessory garage, or just extra space for all your gardening. Listing provided courtesy of Tropical Coast Realty.